Have you heard about the above places before? It sounds not familiar to me as well. By conducting a tour to Kansai in March, I visited all of them in 2 days. 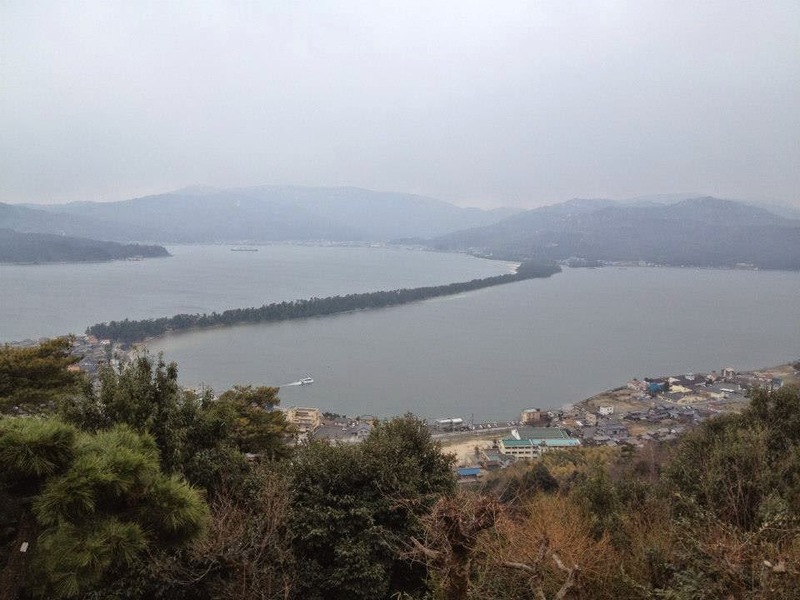 Amanohashidate is counted among Japan's three most scenic views alongside Miyajima and Matsushima. We arrived the top of the Kasamatsu park by the cable car and a breath-taking view is in front of us. I tried to turn back, bending over and observe the view between my legs as this position is famous for viewing the exact scenery as if we are standing. I find it interesting to view by this position. If you have an opportunity to visit Amanhashidate, don’t miss it! We visited Ine, a fish village with 250 boat houses (Funayas). The first level of the boat house is to store the boats whereas the second level is for residential purpose. 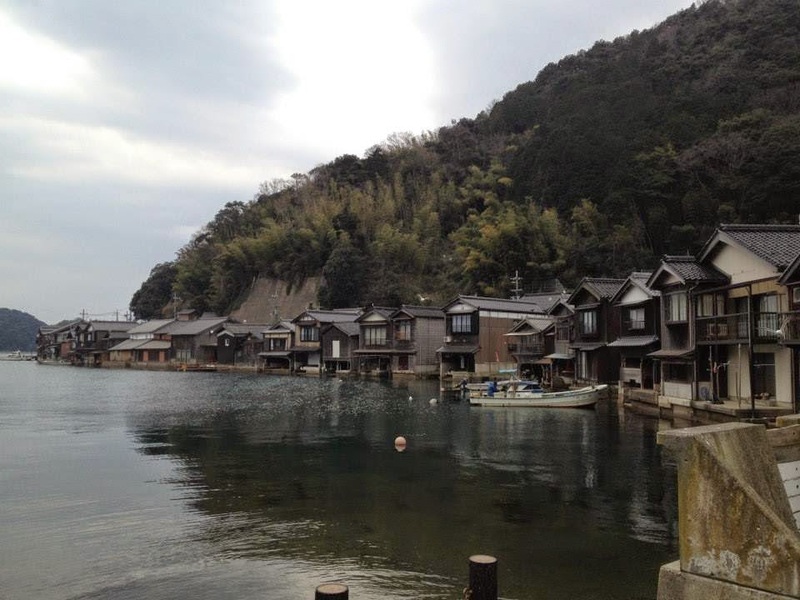 It is a quiet village with reputable sake brewery and lovely scenery. 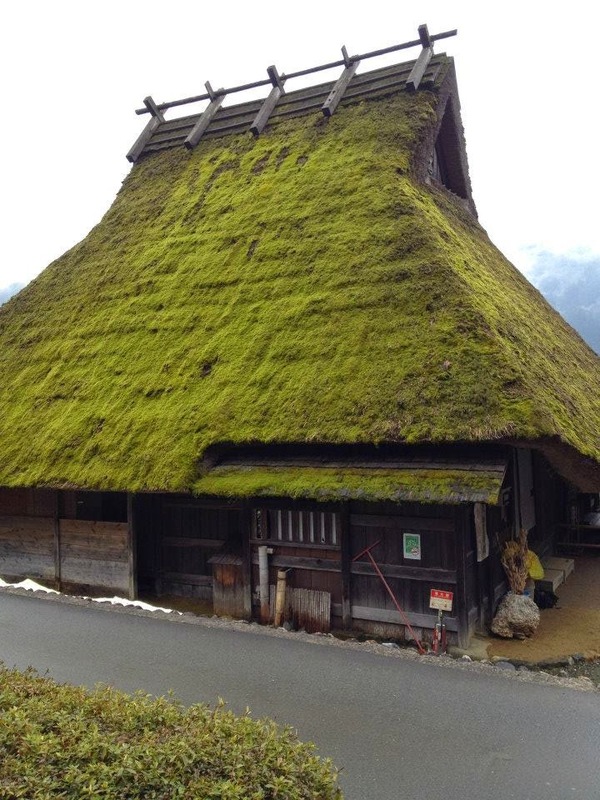 Shirakawago has become a very popular tourist spot nowadays because of the gassho houses. It is getting a bit crowded with tourists. However, about 30 km north of Kyoto, Miyama is a rural area with 39 thatched-roof houses which is a valuable place to experience the authentic feel of rural Japan. 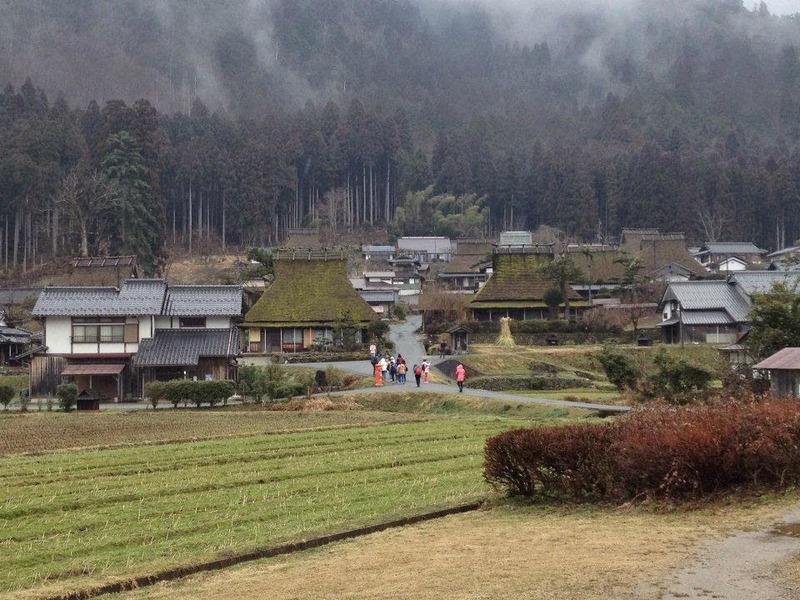 Strolling around the village while drinking Miyama-made coffee made us has a real taste of Miyama. 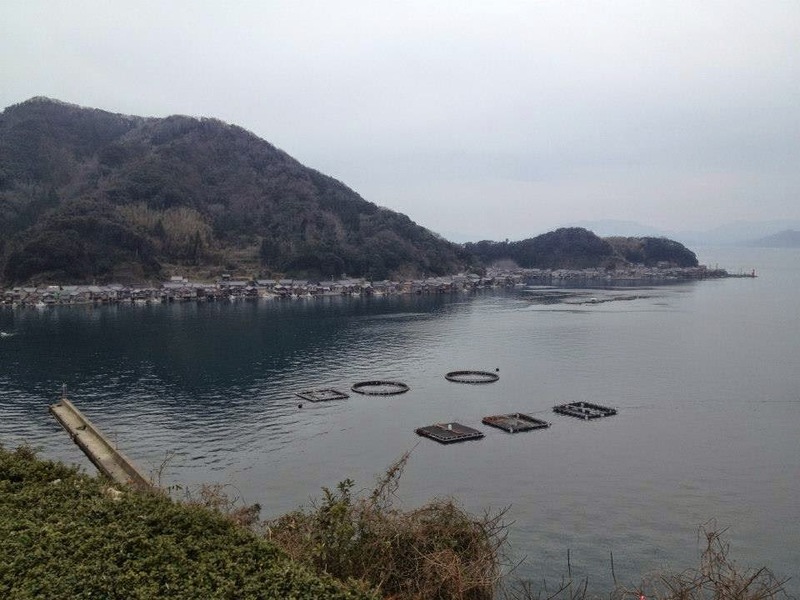 Miyama has only a few of shops where tourists can buy the fresh vegetables and dairy products. In winter, Miyama becomes a snowy world where could be a recommended place of making lovely snow man and snow flight!